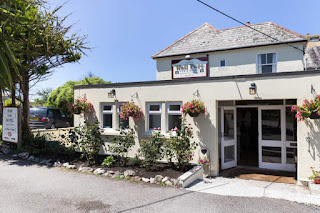 The Well Parc Hotel offers comfortable accommodation within the Cornish village of Trevone. There are 10 bedrooms able which can accommodate up to 26 guests. The majority have en suite facilities, and all have televisions & coffee/tea making facilities. 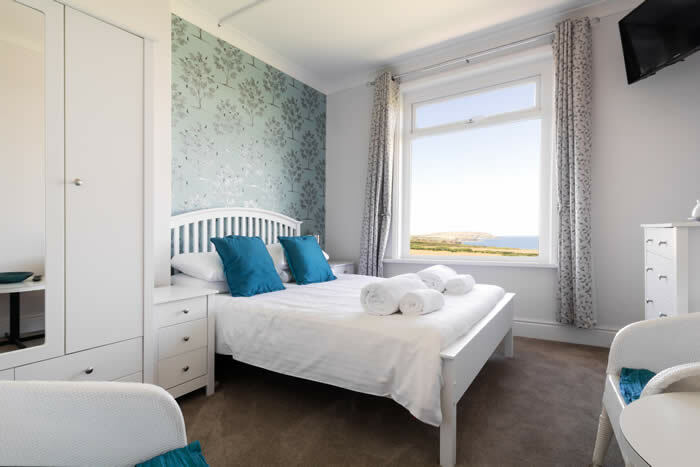 Some of the rooms have sea views, with the others looking out over the surrounding countryside. Guests can eat & drink in the bar & dining area, which overlook the sea, or relax outside on the sun terrace or gardens. For those who like their breaks to be active, there are many activities available within the hotel and grounds. These include short tennis, various children's games, pool table, darts, bar games, a large collection of board games & a trampoline. 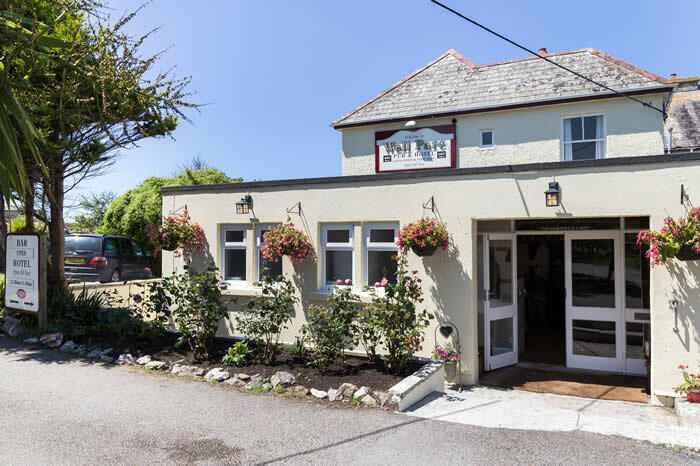 Cornwall is also home to many world class tourist attractions such as the Eden Project, The Tate Modern - St Ives and The National Maritime Museum Cornwall to name just three. There are many country houses and stately homes in Cornwall both private, English Heritage and National Trust owned. Cornwall also has many fine Gardens which are highly recommended, such as the Lost Gardens of Heligan near St Austell and Trelissick near Truro.